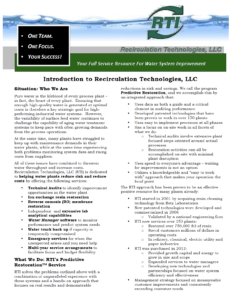 Recirculation Technologies, LLC is dedicated to helping water plants reduce risk and reduce costs by offering a comprehensive suite of proprietary consultative and technical solutions. 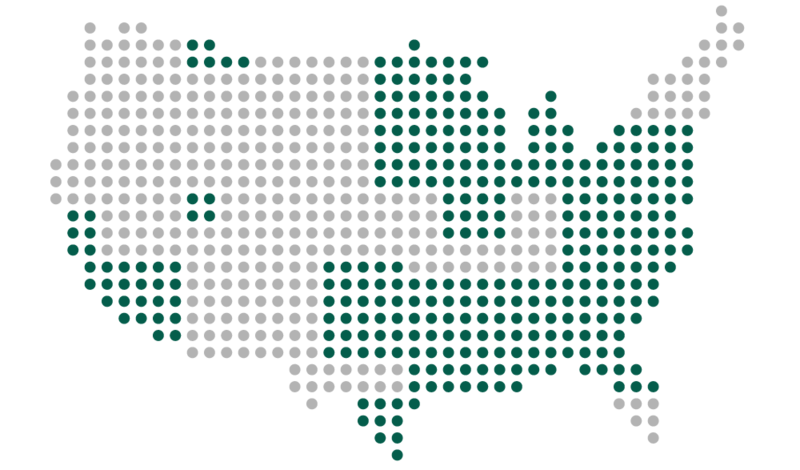 The RTI Team delivers incredible results to hundreds of plants across the United States – and prides itself on maintaining a high-level, unmatched and consistent level of customer service and support. A major city steam plant’s customer-driven operations were threatened coming out of a difficult 2013/14 winter when it could not keep up with water throughput to make steam, despite having enough inherent capacity – ultimately placing its steam contracts in jeopardy. The company’s physical plant was old and equipped with subpar equipment due to neglected maintenance from its previous owner. The company ran dangerously low on water and spent a significant sum that was not budgeted to keep the plant operating, including starting an auxiliary oil-fired plant. Nearly every employee, including the management team, worked around the clock to keep the plant afloat. 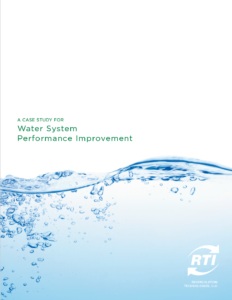 Your Full Service Resource For Water System Improvement! RTI is here to be your complete water solutions provider – offering a diverse range of products and consulting services, including Ion Exchange Resin Restoration and Reverse Osmosis (RO) Membrane Restoration for the chemical, energy, refining and paper industries.